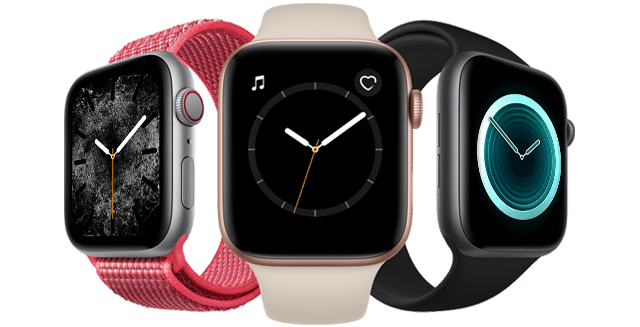 Apple Watch Repair Service for Frisco, McKinney, Allen, Plano, and surrounding areas. 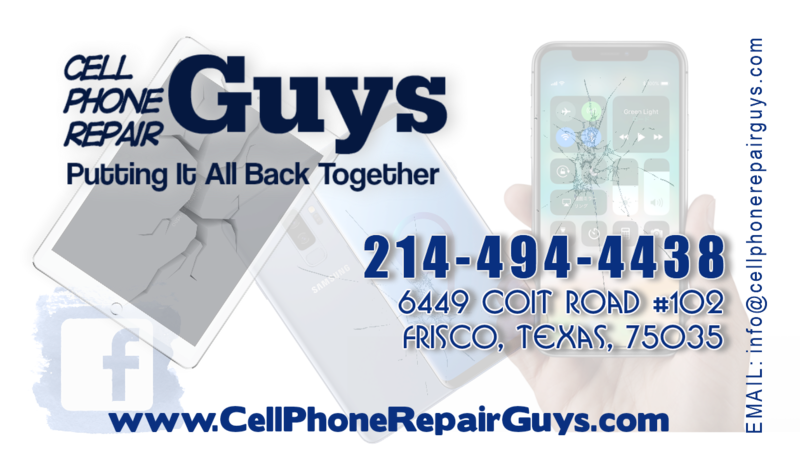 Frisco Texas Apple Watch Screen Repair Services offered by the Cell Phone Repair Guys of Frisco. 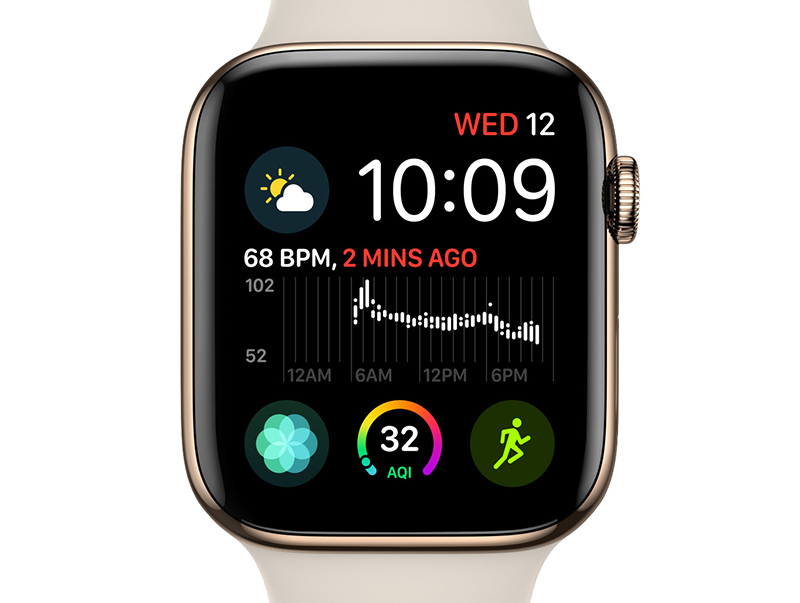 Apple Watch Series 4 Repairs available now. 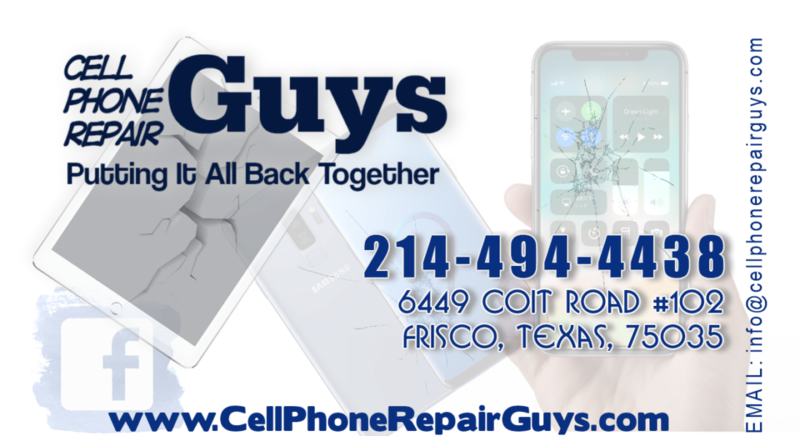 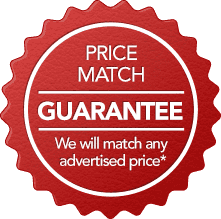 Apple Watch LCD/Display Replacement Service in Frisco, TX.